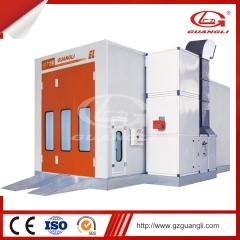 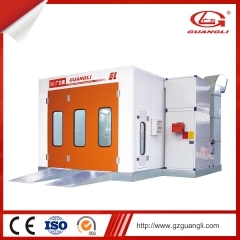 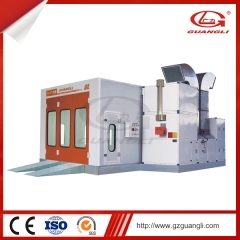 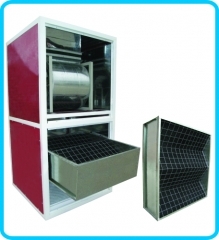 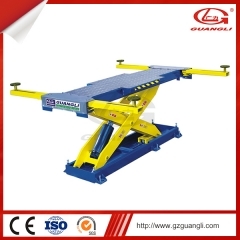 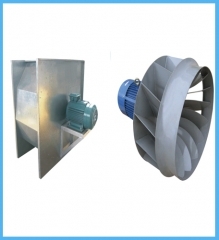 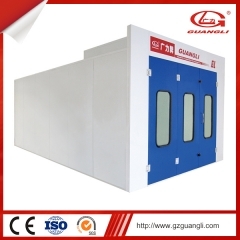 Exhaust Gas Treatment Device it is a exhaust gas deal with equipment for protecting the environment, make sure the exhaust gas is clean. Every Spray booth Genrator is be checked when we got it make sure all qualified. 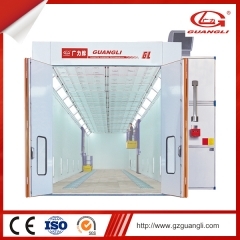 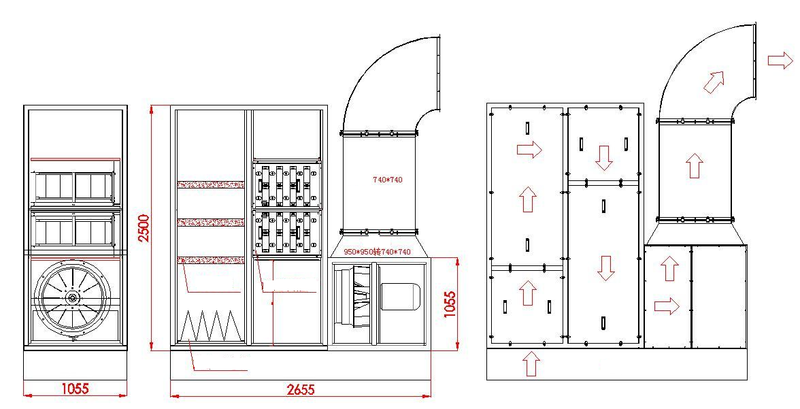 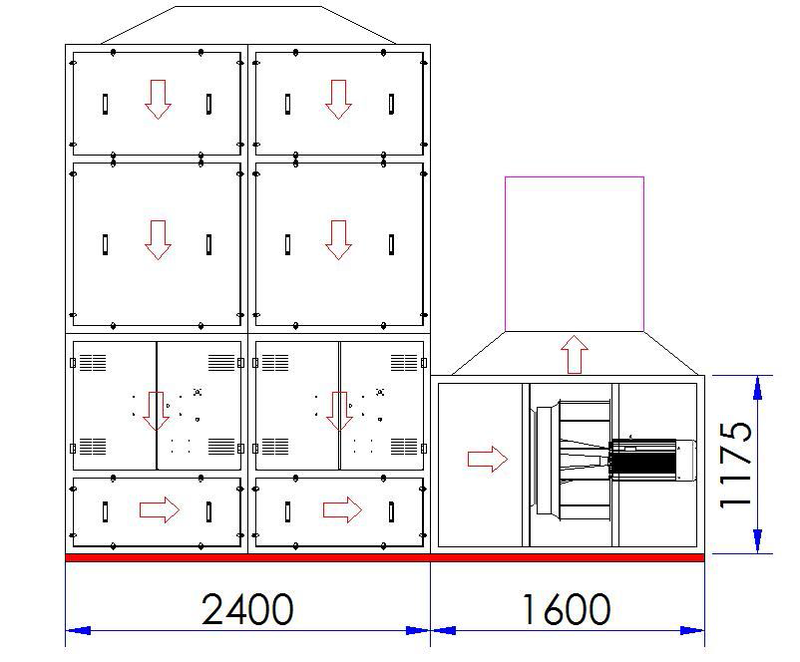 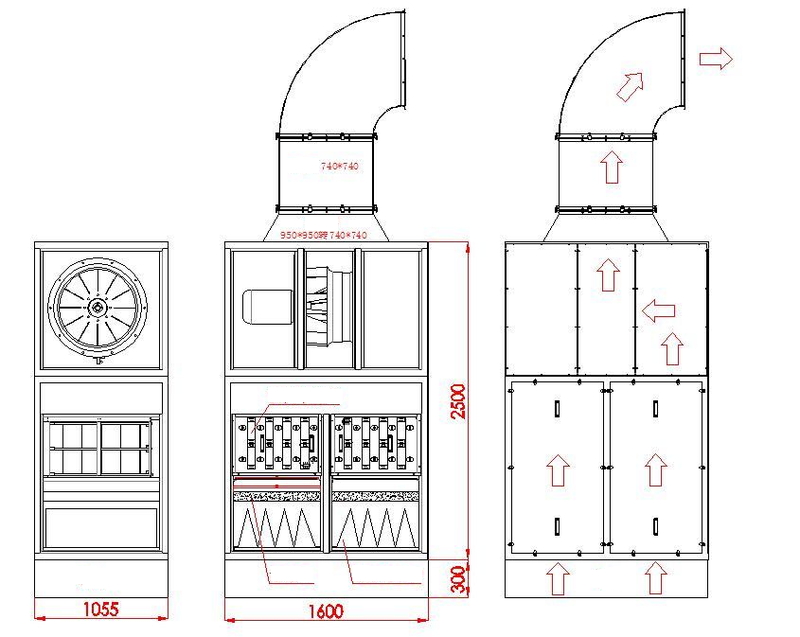 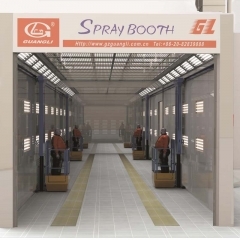 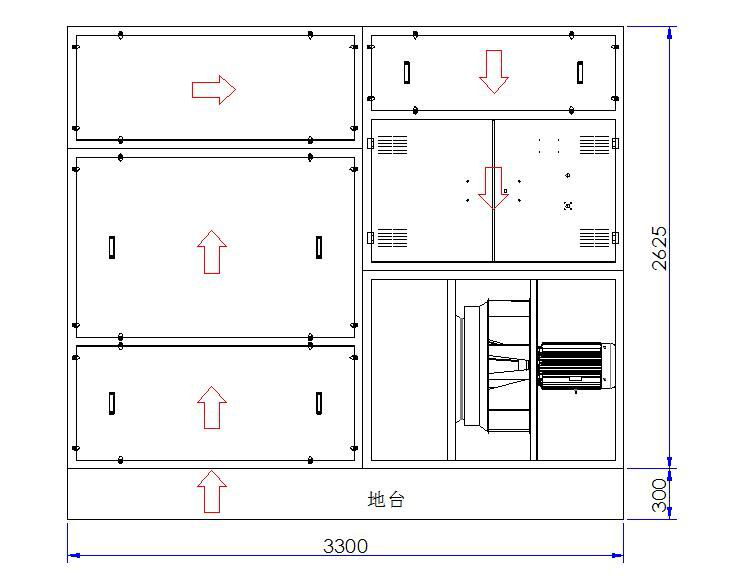 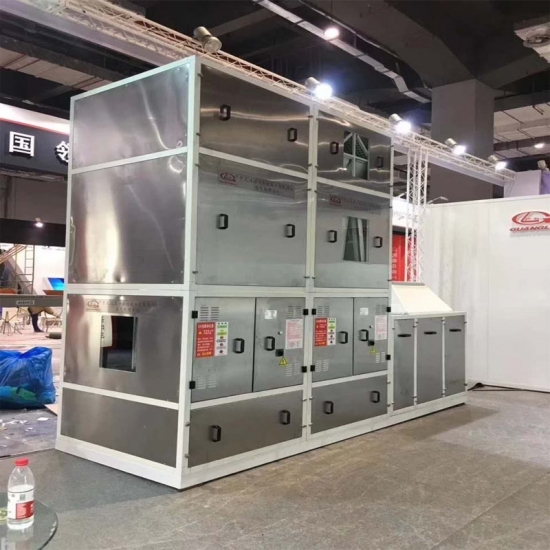 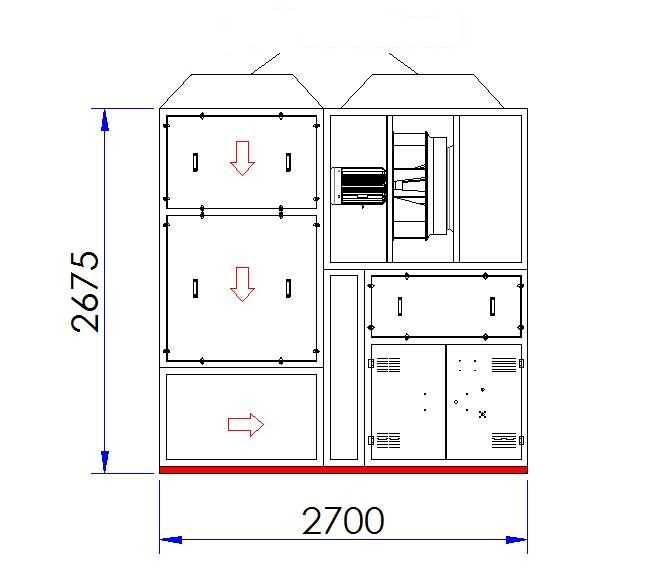 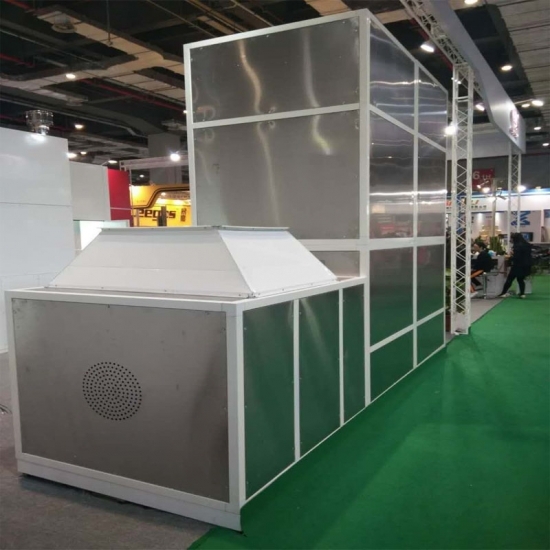 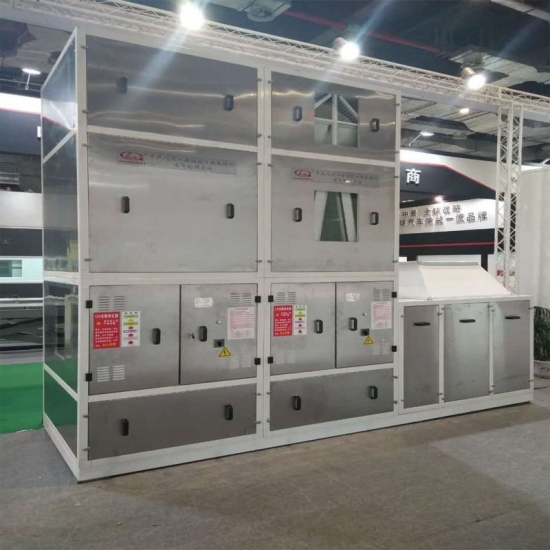 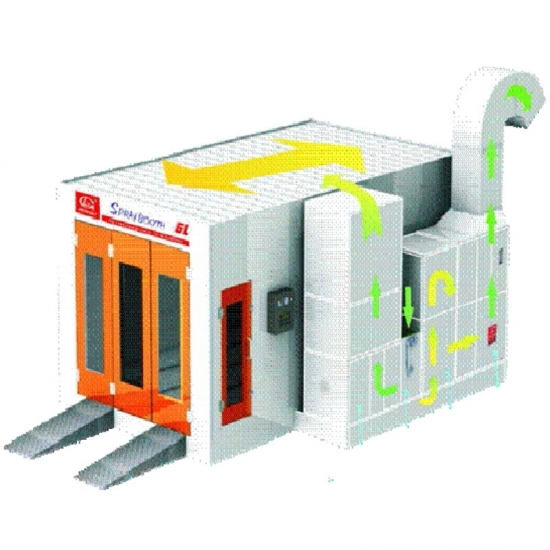 Accept customized large Truck Booth Spray Boooth design, produce, installation, rick experience and many successful real cases such as 10m,15m, 20m, 30m, 56m etc size Large Booth.